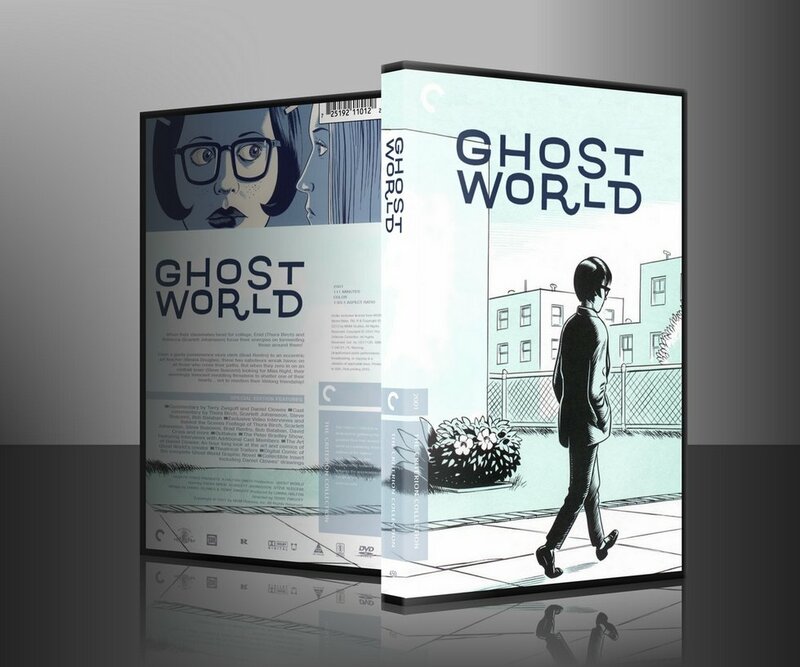 Criterion Blu Ray Release of Ghost World in 2011? According to Terry Zwigoff, it's a distinct possibility. "Ghost World" is one of my favorite movies so the idea of a Blu Ray version with lots of esoteric behind-the-scenes factoids is pretty exciting. I feel like going down to the Criterion offices and holding everyone hostage until the damn thing comes off the presses, lol.